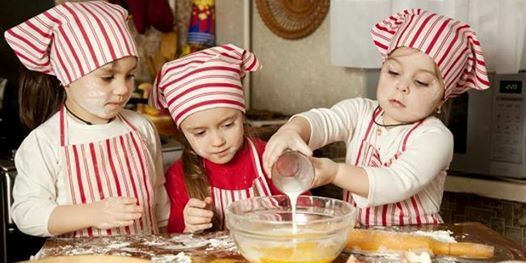 Bring your lil' chef out for a fun-filled cooking class! Let the fun begin! 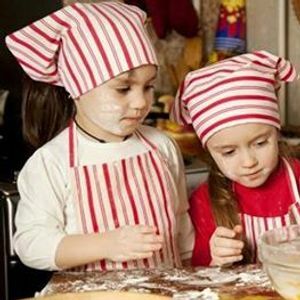 Come join us on Saturday, April 13th for a Kid's Cooking Cooking Class! Children 5-11 are welcome & must be accompanied by a paying adult. Kids (and parents!) will work with our chef to create their very own Cheese Ravioli & Cannoli! After you are done creating your masterpieces, lunch will be served with some of our favorite dishes! Seating is limited, and our classes fill up fast! For seating purposes, every guest must purchase a ticket for the event.